A: Cyber liability insurance (CLI) is an innovative kind of insurance uniquely suited to address the digital era we live in, and the increasing risks and exposures confronted daily by businesses which operate online, or maintain sensitive client and customer data on their computer operating systems. Q: Can a CLI policy be tailored to meet my company’s specific needs? Q: Does my general liability insurance cover cyber liability risks and exposures? A: Most do not provide any coverage for these exposures. While some business policies include limited cyber liability coverage, it is usually insufficient to provide adequate/comprehensive protection. Q: What types of businesses need CLI? A: Any business which operates a website, conducts transactions online, or stores personally identifiable information of its customers, clients and employees, such as birth dates, Social Security Numbers, credit card numbers and bank account information. Q: Is my business liable if there is a security breach of our network? A: Yes. 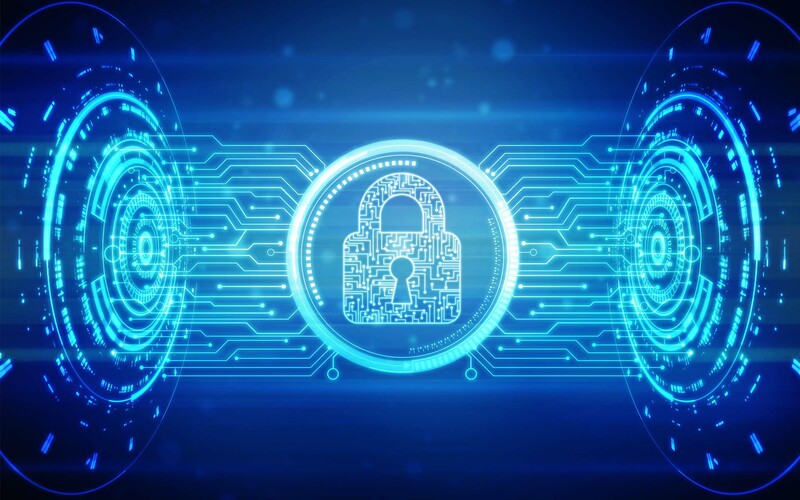 Your business has a legal obligation to protect the confidential and personal information of your customers, clients and employees, which is stored on your network. Even if you hire a third party to provide protection and security, you remain liable. Q: Are computer viruses covered by CLI? A: Yes. It can provide coverage for business interruption if your computer system goes down due to a virus, and defense coverage if you accidentally transmit a virus to a third party. Remember, every policy is different. Q: Is accepting online payment by credit card a cyber liability threat? A: Yes. Storing credit card information on your computer network creates exposure, as it is subject to being either lost or stolen. Q: If a laptop or flash drive with personal/confidential information is lost or stolen, is my business liable? A: Yes. It is your responsibility to store customer, client and employee data securely. Q: Is CLI right for my business? A: Making such a decision about your options is yours — and yours alone under the law. As your independent insurance agent, I can explain these options. Our agency’s job is to help provide you with information, so you can make informed decisions.